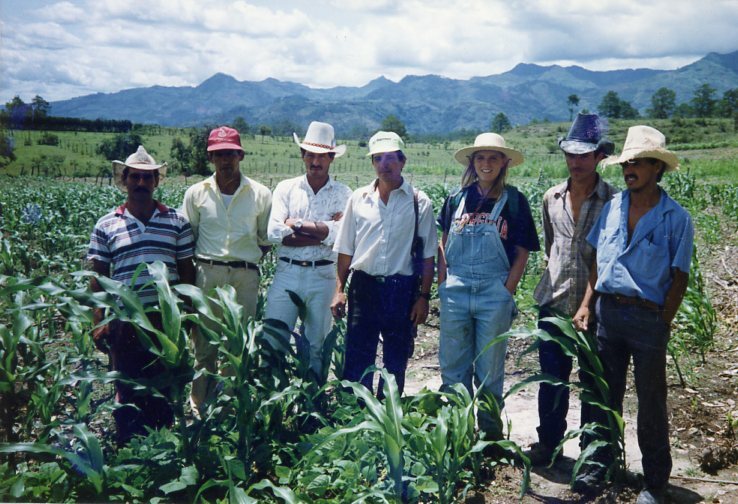 Twenty Years Ago I Lived in Honduras | Small Farmers. Big Change. Each of us have a story of those who we have touched. Sometimes, 10 or 20, 40 years later we hear about or see the impact. Mostly it happens without us knowing. What’s your story unfolding?